Have seen the amount of plantation shutters throughout Oran Park? 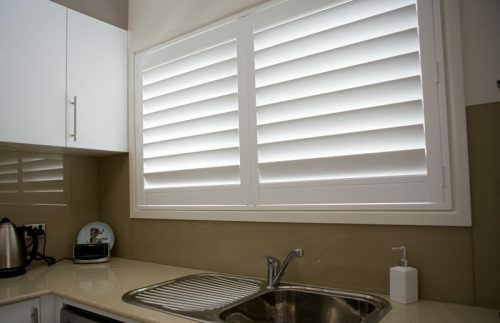 There is good reason for this, and it’s not all about the way they look (even though they look amazing). They are extremely easy to control, and you will love altering the lighting in your rooms with ease. 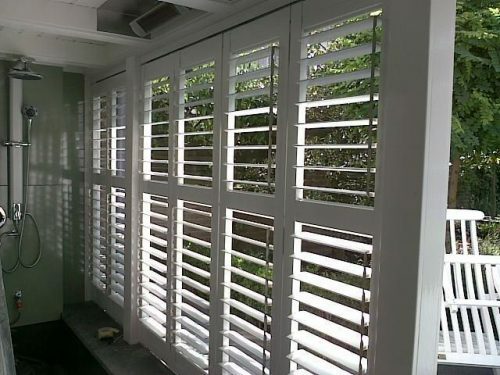 They have great longevity, if you get plantations that have solid turning mechanisms, you will not a have any issues with your shutters breaking for years to come. They go well with almost any decor, particularly if you get white (the most popular colour). 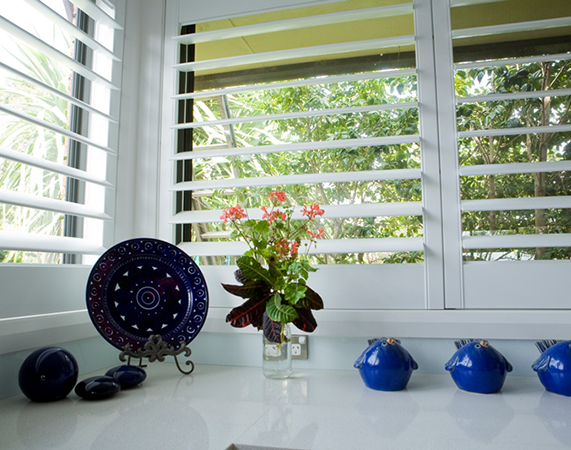 Unlike older timber shutters, plantations can open like doors on a panel, making for easy cleaning. 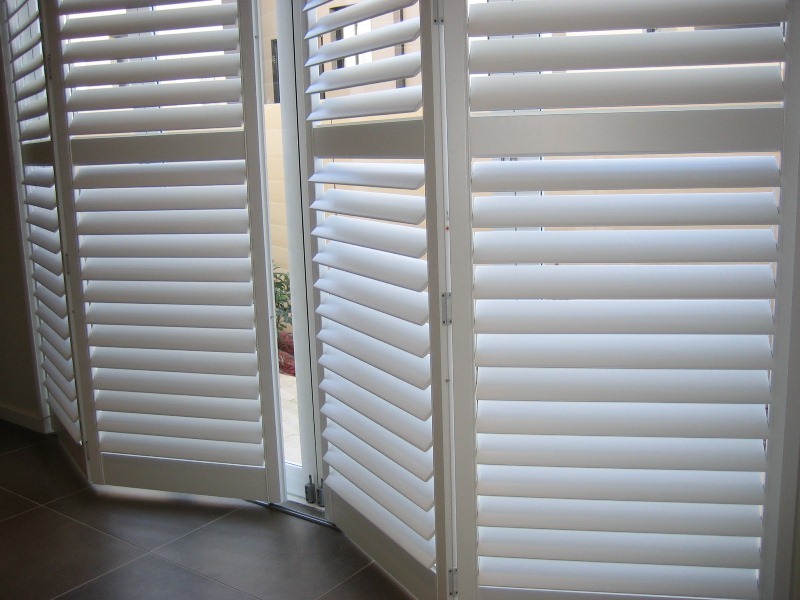 There are a few different types of materials that you can choose from, in many cases the functionality and look of the shutters does not change much, even when changing between materials. 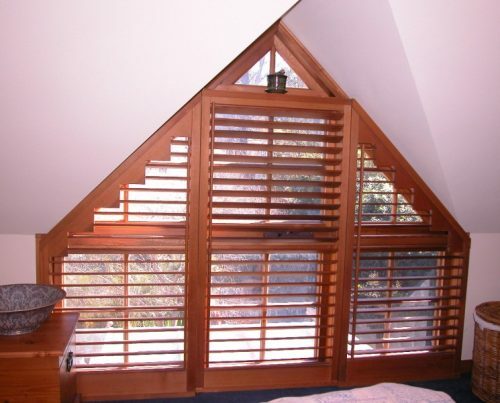 Polymer foam/Fauxwood/PVC: These materials are different names used for very similar materials. 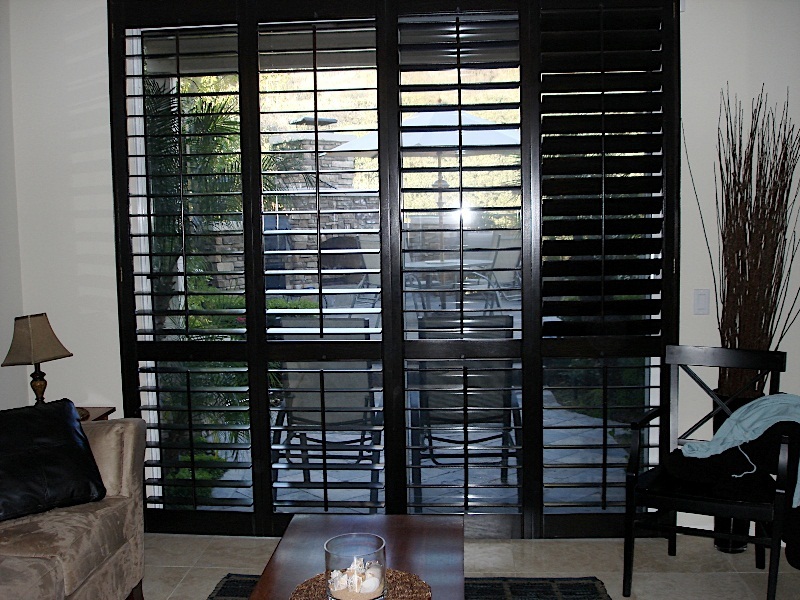 They are all in some shape or form, a type of plastic. Some people prefer these, particularly in wet areas. Basswood: This is one of the most popular materials, it is painted with a smooth finish, so much so that just looking at them, you wouldn’t be able to tell that they are timber. They are very similar in look to the PVC plantation shutters, once they have had their coating applied. 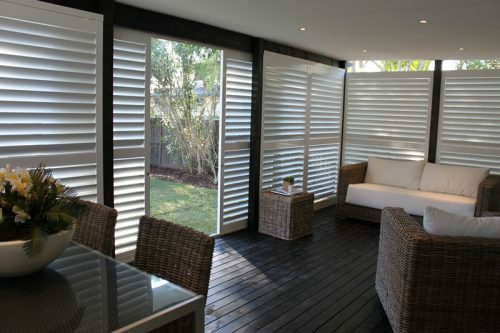 These are probably what you would mostly see around Oran Park. Red Cedar: This material is rarely used nowadays, mainly because it is a little more expensive, however if you are looking for the “timber” look, these would be the best option. 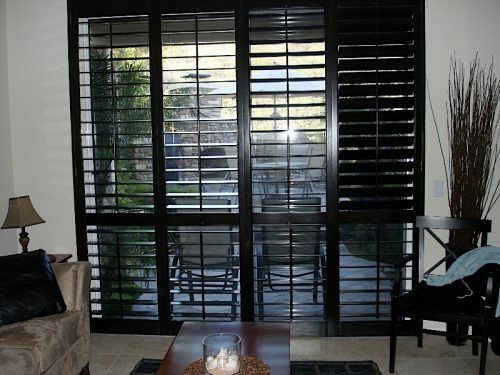 Alluminium: This is usually only used on outdoor shutters as it is more durable and weatherproof, they are more expensive and are not really necessary for internal windows. Depending on which material you use and the weight of it, you may be able to select a few different blade sizes. 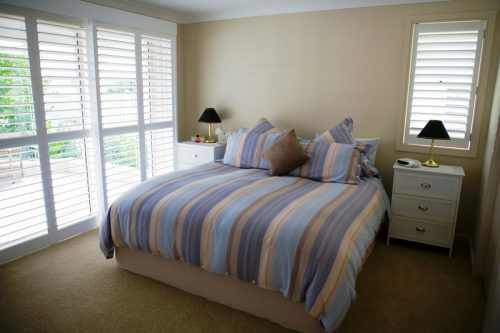 Most companies offer 2 or 3 different sizes. 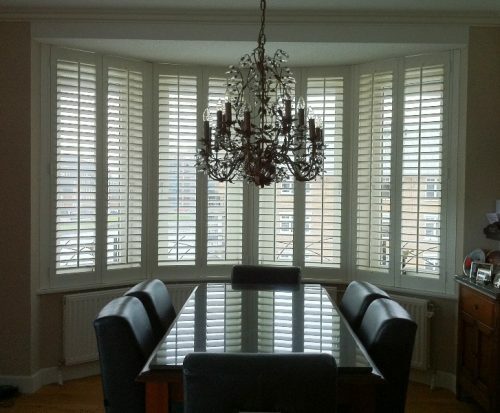 The majority of people select white/off-white plantation shutters. However there are quite a few colours to choose from. 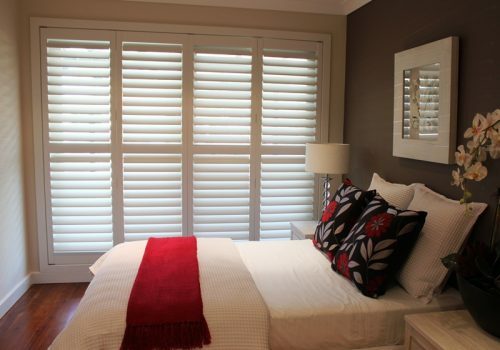 Keep in mind if you select a non-standard colour, your shutters may take a little longer to manufacture. 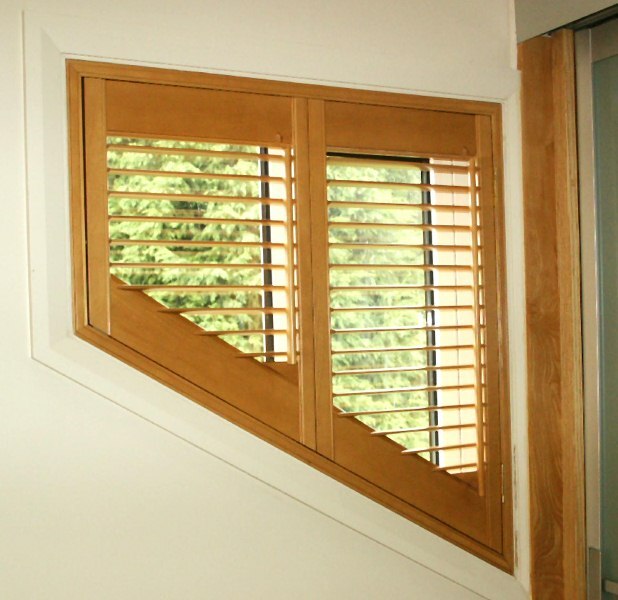 An inside mounted plantation shutter frame is a frame that sits inside the window moulding. In most cases, an inside mount is preferred, it looks clean and seamless. 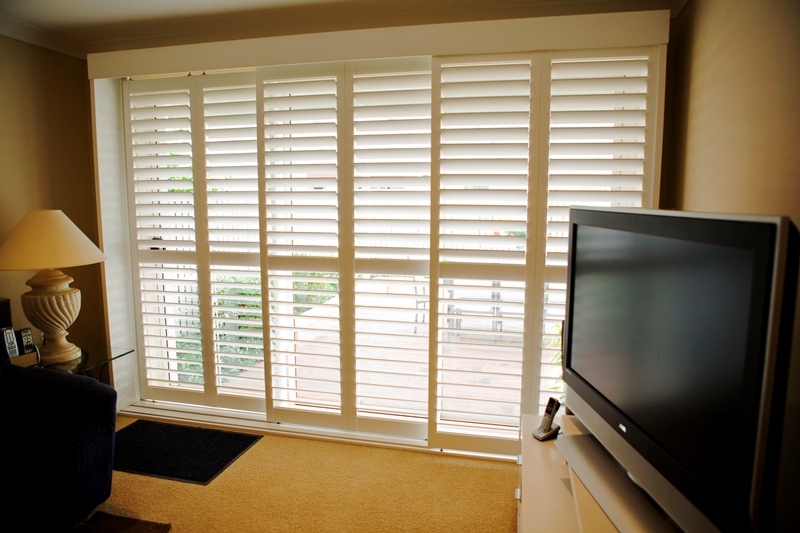 Depending which mount you choose there may also be a few different decorative finishes for the frame that you can choose from. 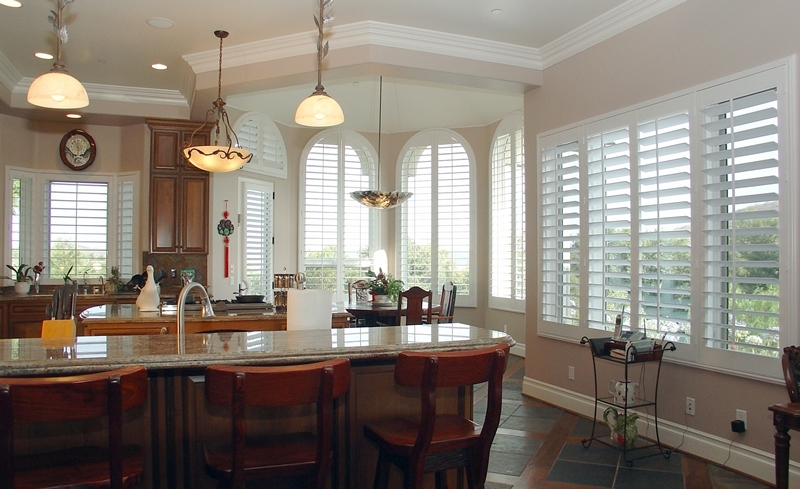 To state the obvious, many factors go into your final price for your shutters, every house is different and every window is different. 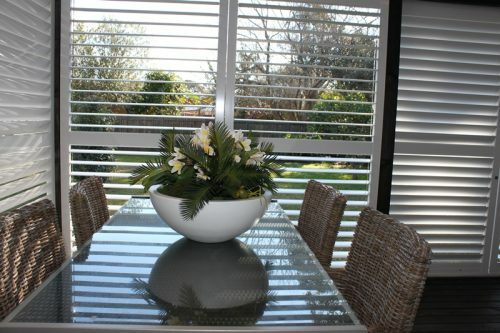 Pricing is usually calculated at a square metre rate and starts at approximately $300 per square metre. 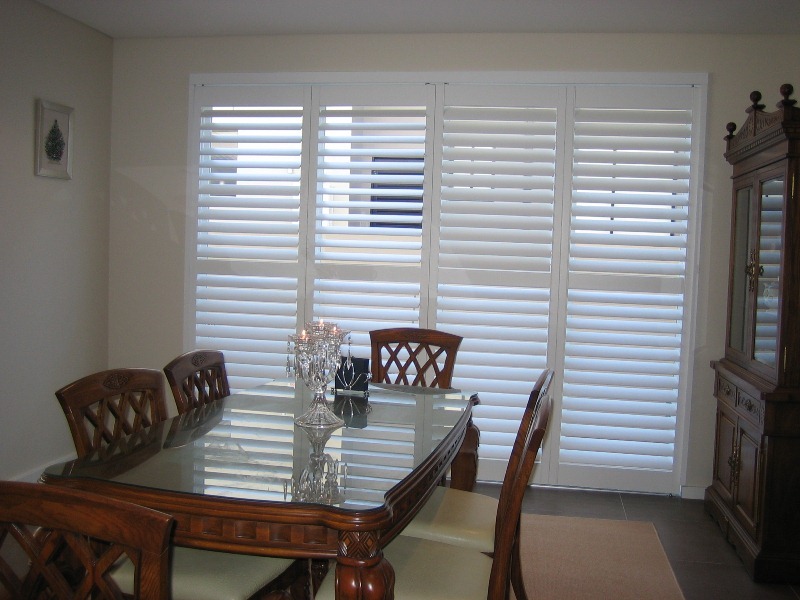 You should be aware, these shutters are a premium window furnishings, there are other cheaper options like roller blinds and venetians, but none of them have the style, elegance or functionality of plantations. 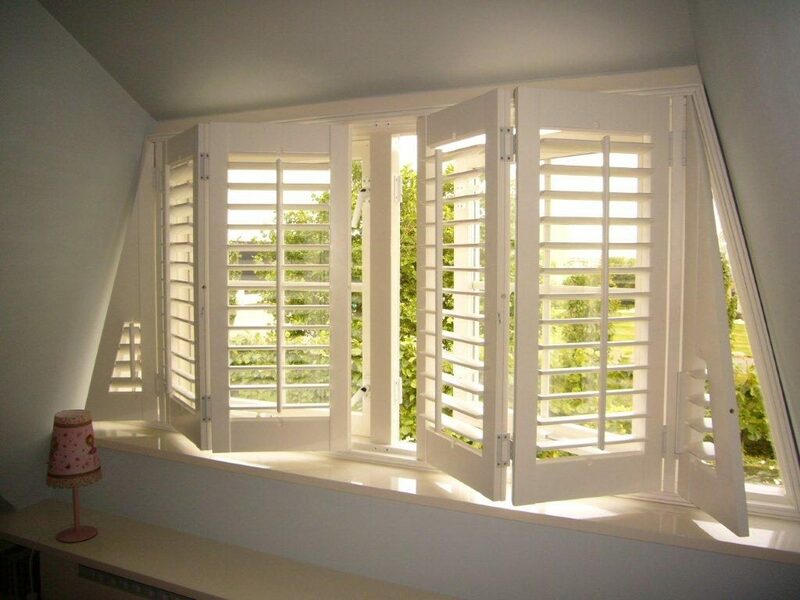 Give you a competitive quote – we won’t be beaten on price for the same quality.